Only our 3rd ever bottling under the Secret Spirits label and I was excited to include something brooding and smoky from Islay. I managed to find this whisky after a long drive South in Scotland to a windswept warehouse on a lonely road far from the warm whisky bars of Glasgow and Edinburgh. Tasting through numerous barrel samples is no easy task. Especially when those samples are from Islay. It can all start to get very overpowering even for a palate that has been as abused as mine has. I actually ended up needing an additional sample sent to me in Canada to confirm that this was indeed exactly what I thought I had tasted many months before. 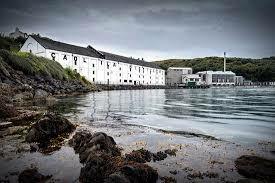 Caol Ila is the workhorse distillery on Islay and produces more whisky than the rest of Islay combined. With the recent announcement that Port Ellen will be reopened there could be a potential challenge down the road for that title. As a side note to the story I ended up encountering a rather challenging road closure that was going to send me an hour out of my way and cause me to be late for my appointment with my next round of drinking. Firm faith in the fact that my GPS said there was a road I took to a narrow and ultimately dodgy farmers track. Several gates and nervous sheep later not to mention steep water laden creek beds and rocky inclines I arrived at the farmers home. Bemused and nodding to his son as he heard my Aussie accent (bloody tourists) he motioned me to the connector that got me back on my way. Colour: Pale horse of the Apocalypse pale. Barely a tinge of white gold. 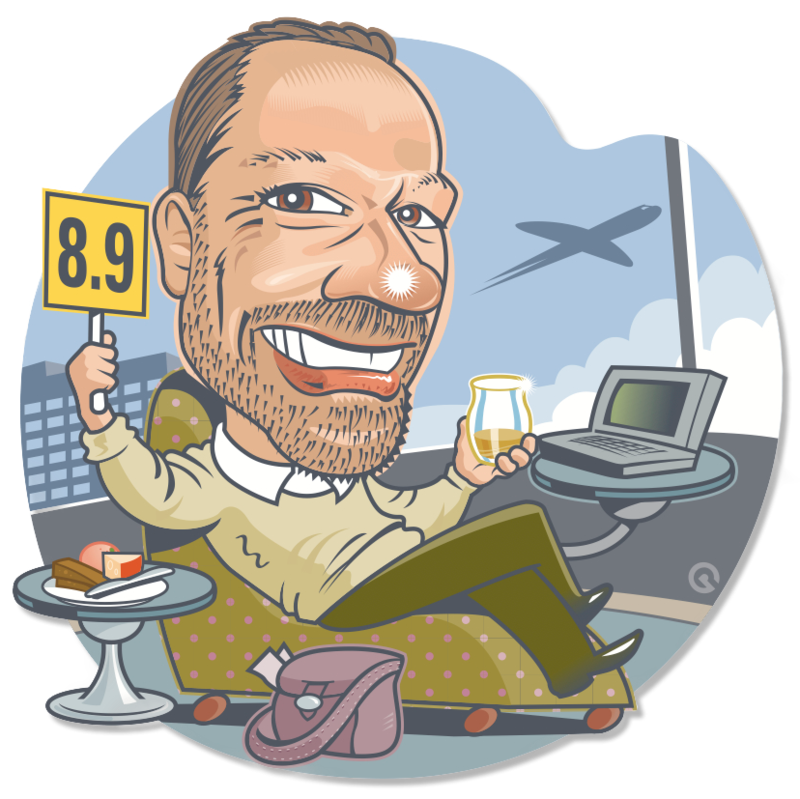 Palate: Boom the 59.8% is awesome in its assault bringing plenty of those smoldering embers into play along with a spoonful of medicine that helps the whisky go down. Through it all there is a tingly ball of waxy honeycomb that ties it all together. Finish: Just dominates the palate with ABV coating goodness. The smoke just lingers on and on and makes me yearn for my next stint in the backyard poking at the fire pit. This is one big ballsy young Caol Ila and delivers in spades to all you Islay fans. Every bit as awesome as I remember. There will be some full size bottles available of this dram so just email me at jonathan@secretspirits.com and I will let you know where you can get some. In the 3rd edition on day 5 we had the A.D. Rattray Ledaig 9 Year Old. Seems that I always tend to insert our first dark side whisky around this time (to keep the peated faithful happy of course). Check out Scotch Trooper who has no doubt incorporated some dark forces for his photo on this dram. Tomorrow we are getting our Italian whisky geek on with a dram from those awesome guys at Samaroli. Until then may your dark side dreams be everything you want and more.